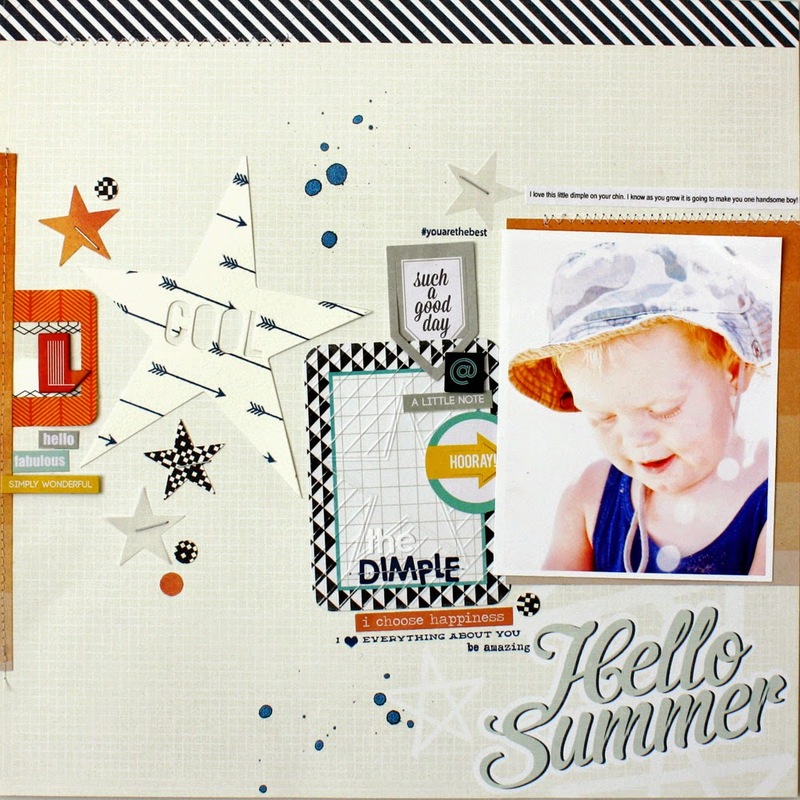 Hello Kim here today sharing a layout created with some great goodies you can find here in the shop. This is my favourite photo of my youngest taken when he was just one. I love how the pops of orange bring out the orange in the photo. 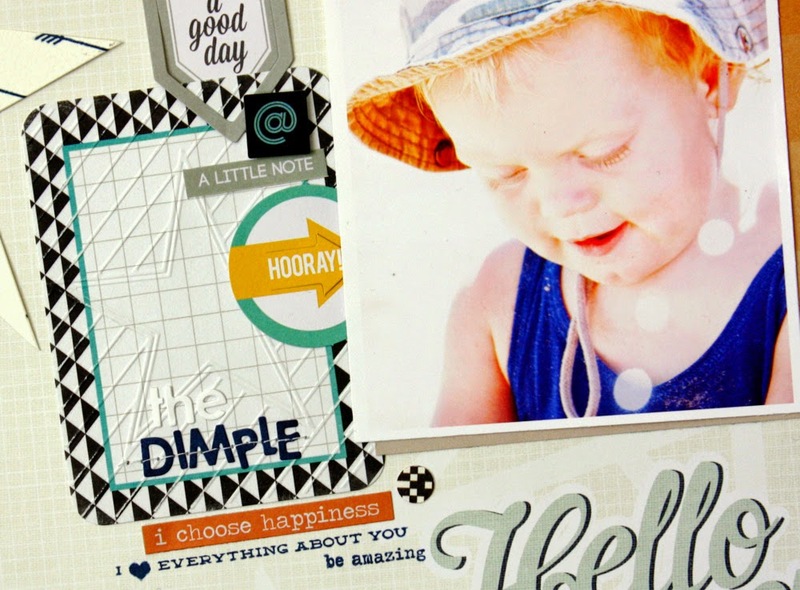 I created a cluster of elements across the middle of my layout for a fun effect, adhering my photo above the text on the Summer Solstice pattern paper. 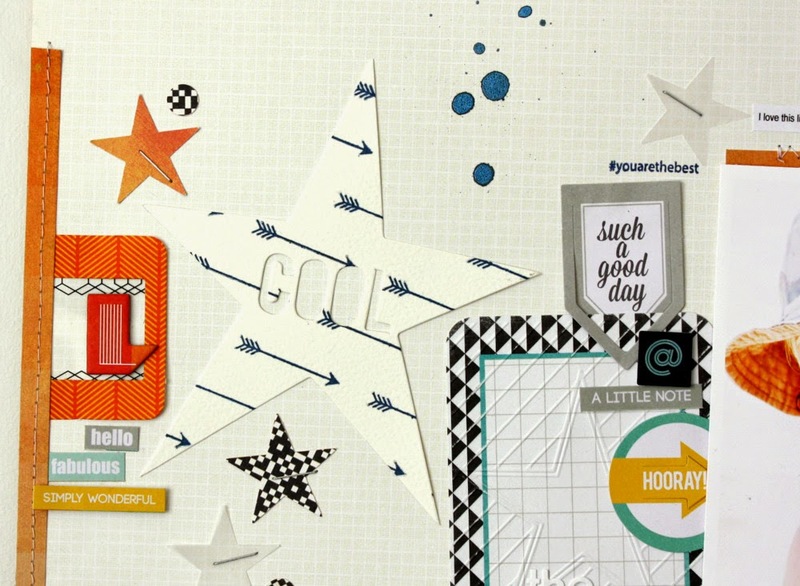 I then added some layers for extra dimension including the Chic Tags word stickers. I used one of the new Heidi Swapp 3x4 embossing folders to create some texture on the Favorite Things 3x4 Project Life card and used a stamp from my stash on top of the Heidi Swapp Water Colour Star tag. To finish I added my son's initial using the cute Kelly Purkey Second City Printed Alphas over the Second City Frame. 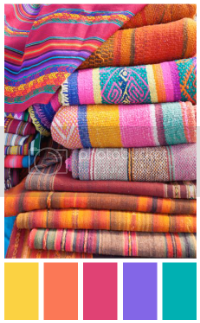 Love everything about this LO -- the design, the colours, the products and of course the sweet photo! !